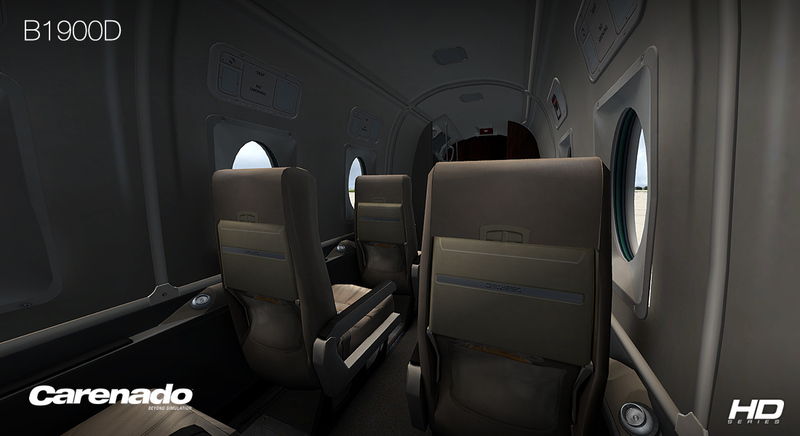 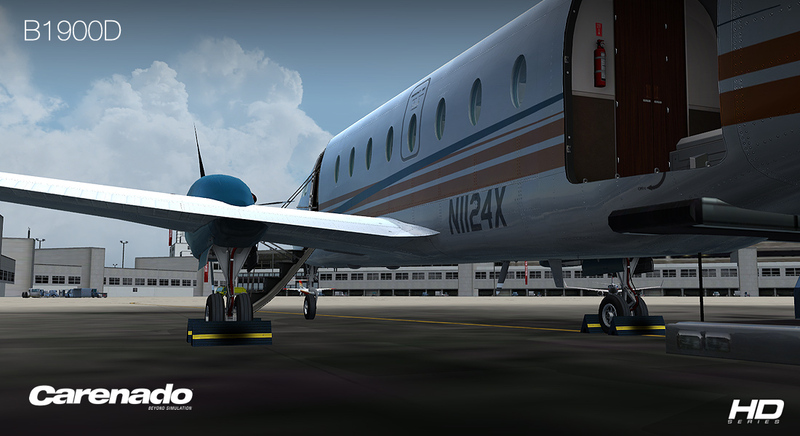 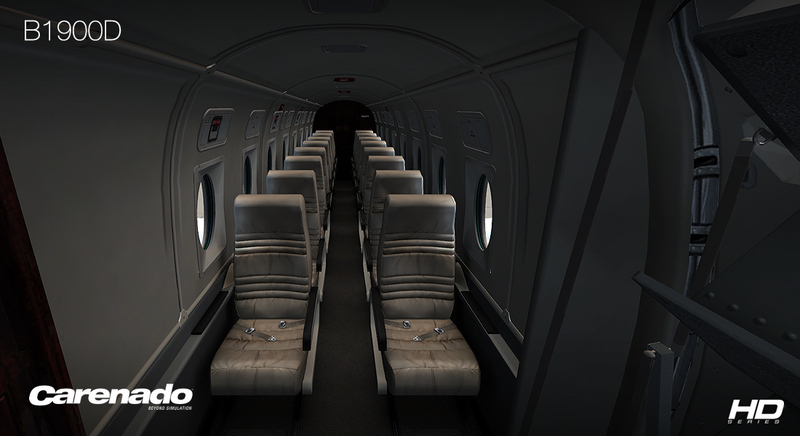 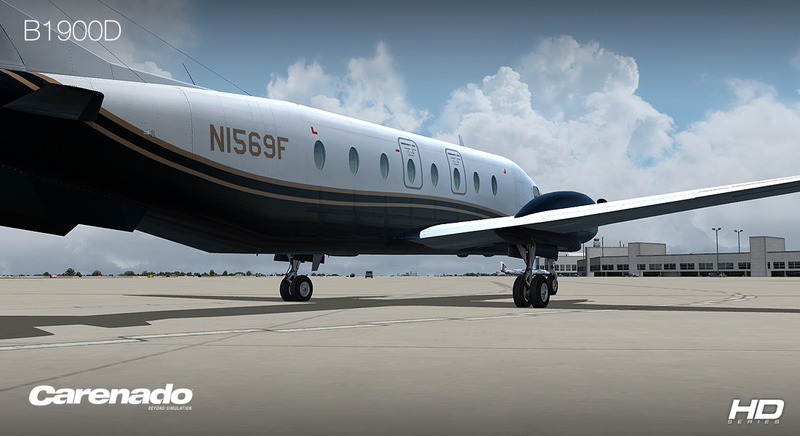 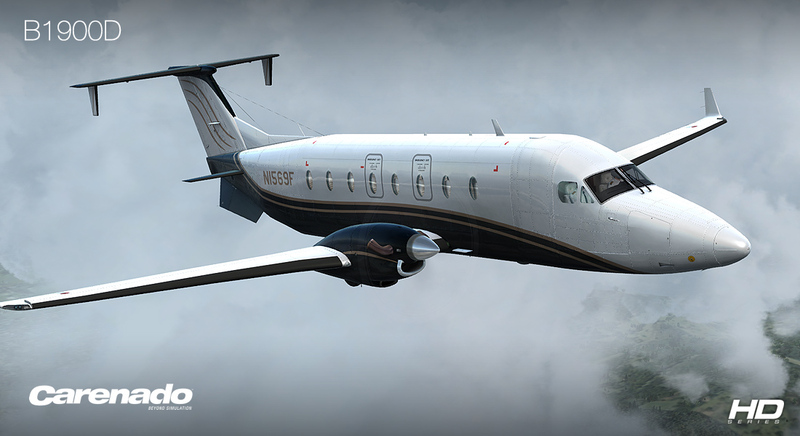 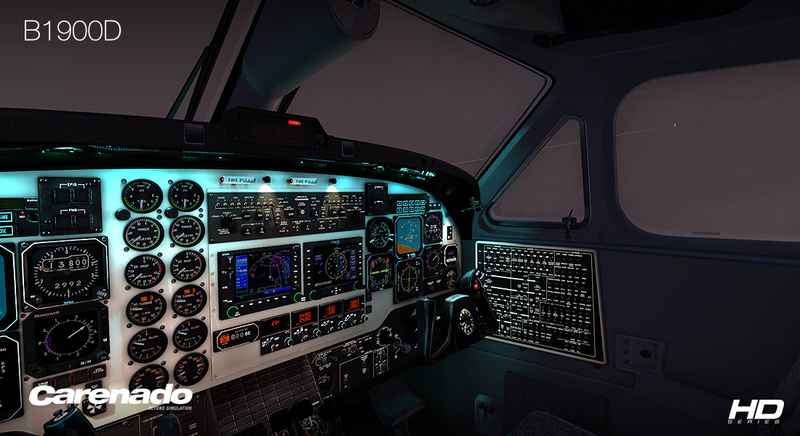 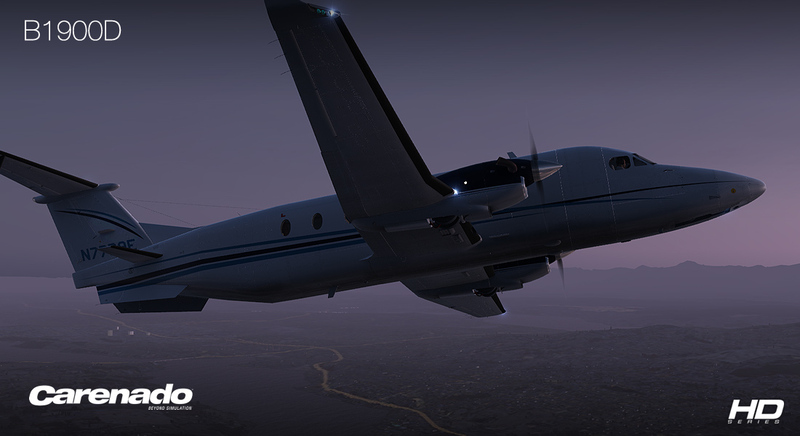 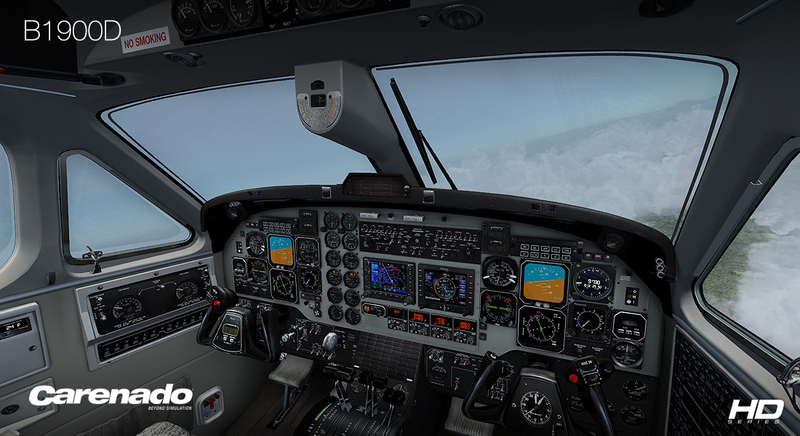 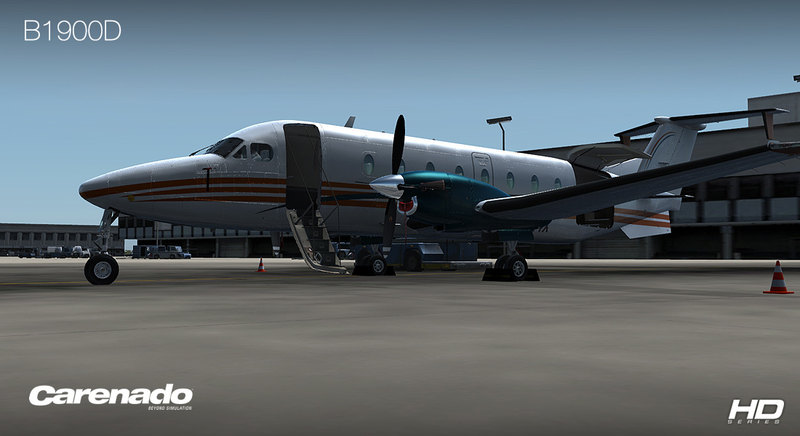 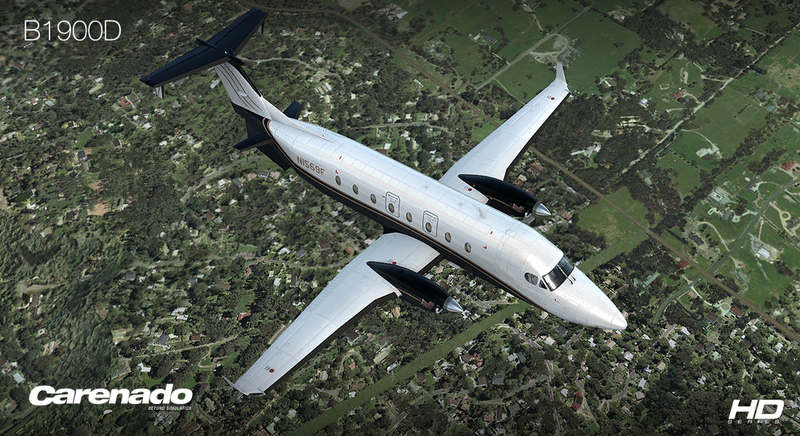 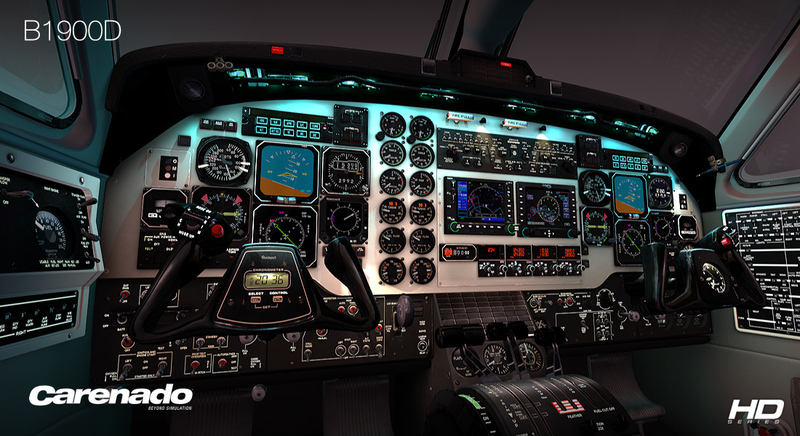 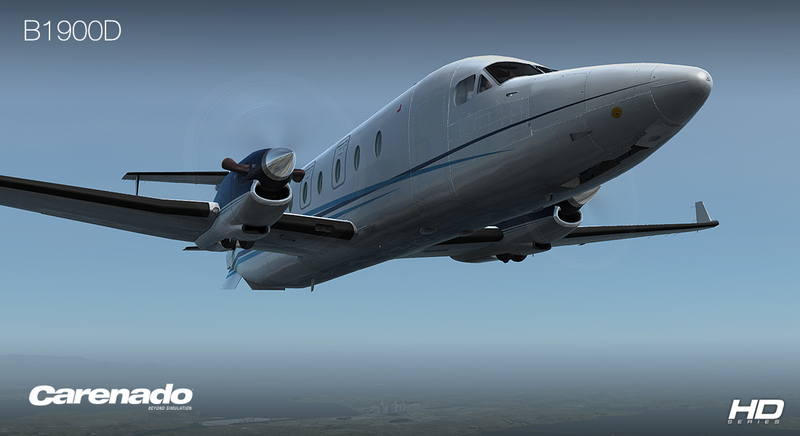 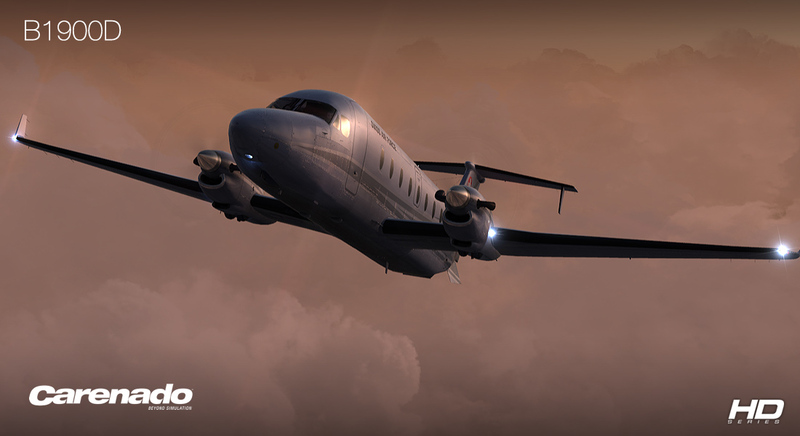 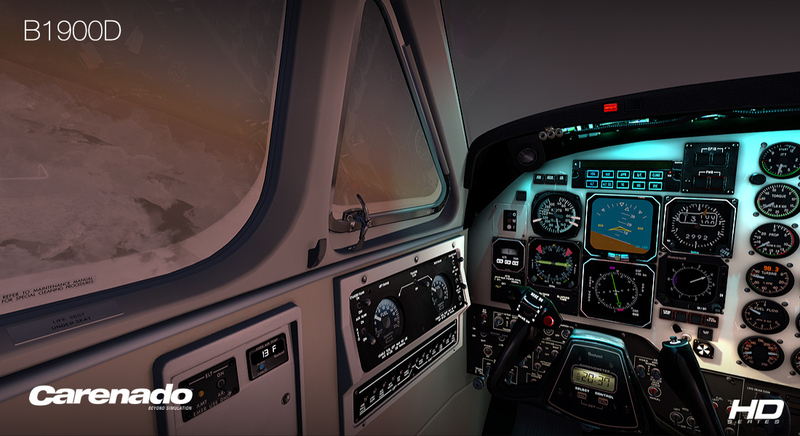 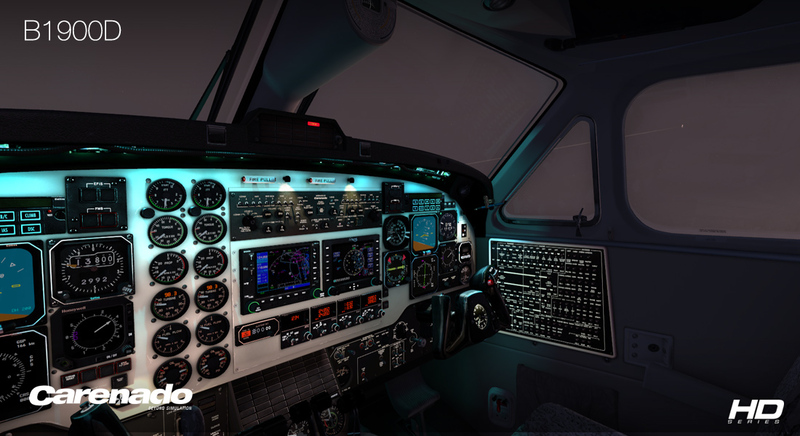 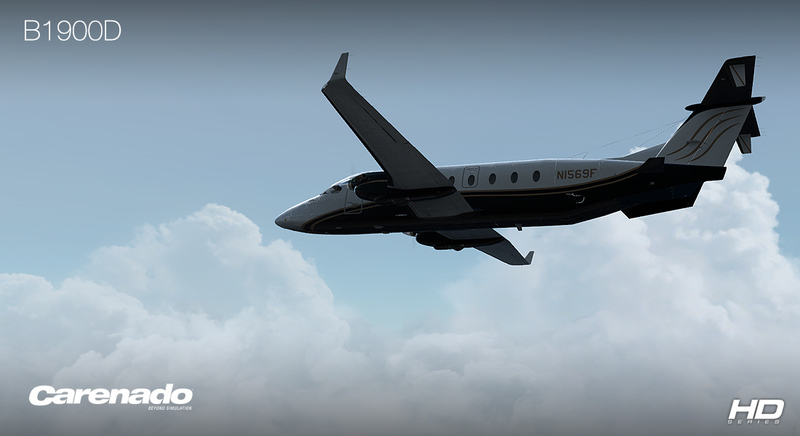 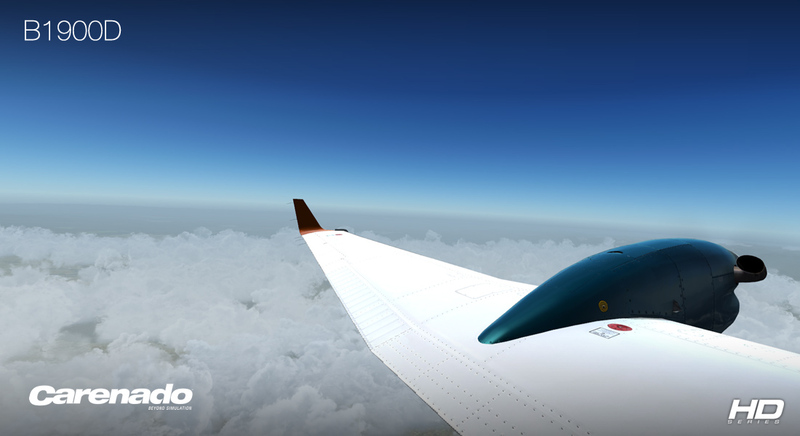 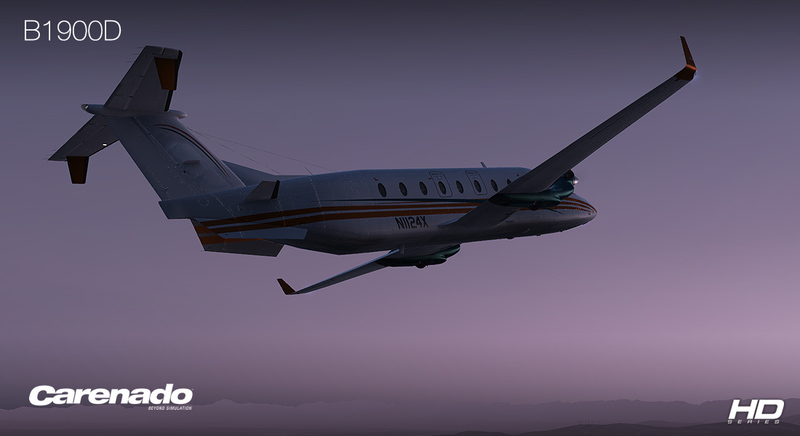 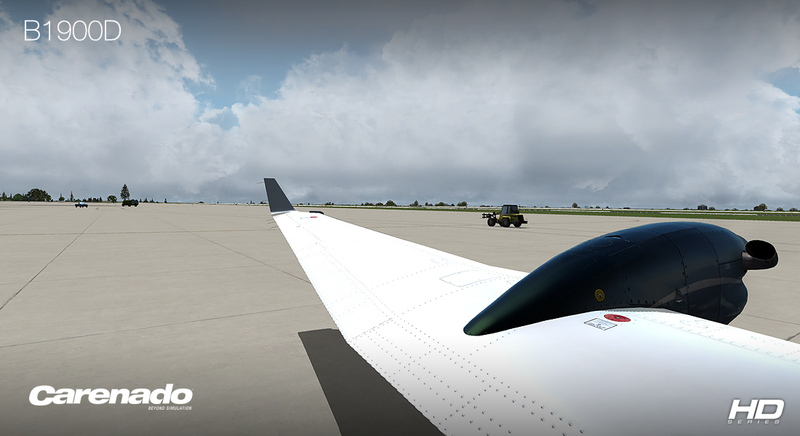 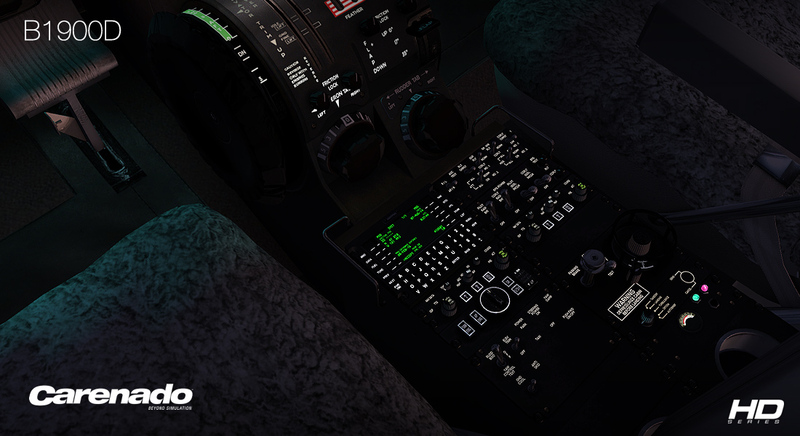 Product information "Carenado - B1900D - HD Series (FSX/P3D)"
NOTE: This aircrat does not have a 2D panel. 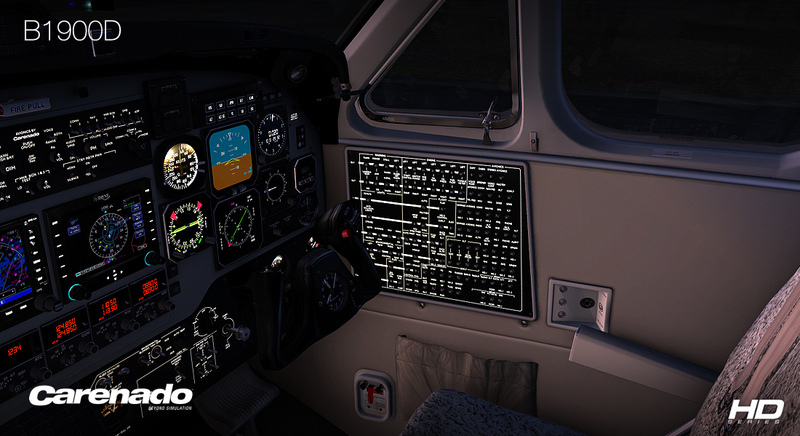 FMS will not work when used together with Reality XP GNS530. 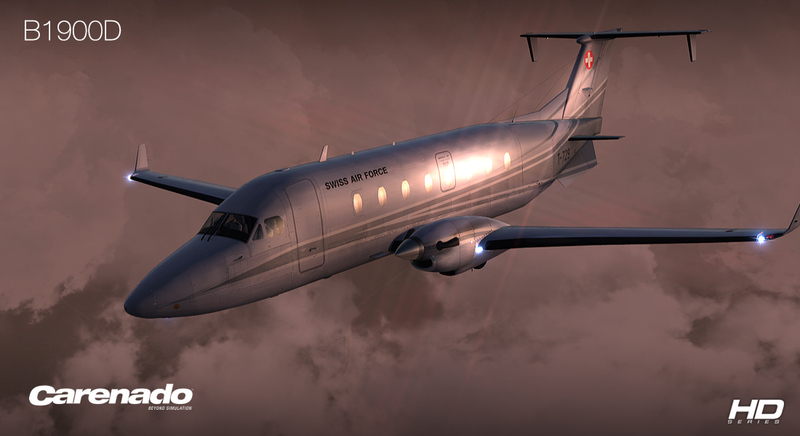 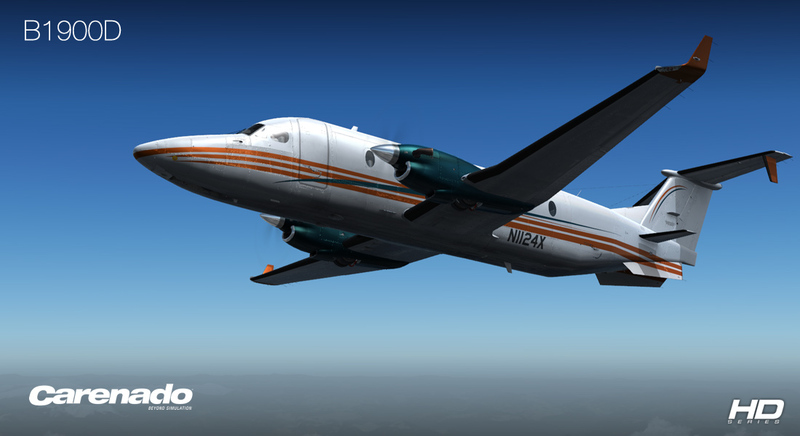 Related links to "Carenado - B1900D - HD Series (FSX/P3D)"